Tina Haupert of the popular Carrots ‘N’ Cake blog and Kerrie Gotell, owner and head coach of KFITBODY in Weymouth, Mass., have teamed up to create a unique meal planning service designed for people who want to clean up their eats … but also wanna live in the real world and enjoy their favorite foods: Designed to Fit Nutrition. And if you think two smart, focused and down-to-earth women can be equal parts engaging and fun, then you’d be right about that for this interview! 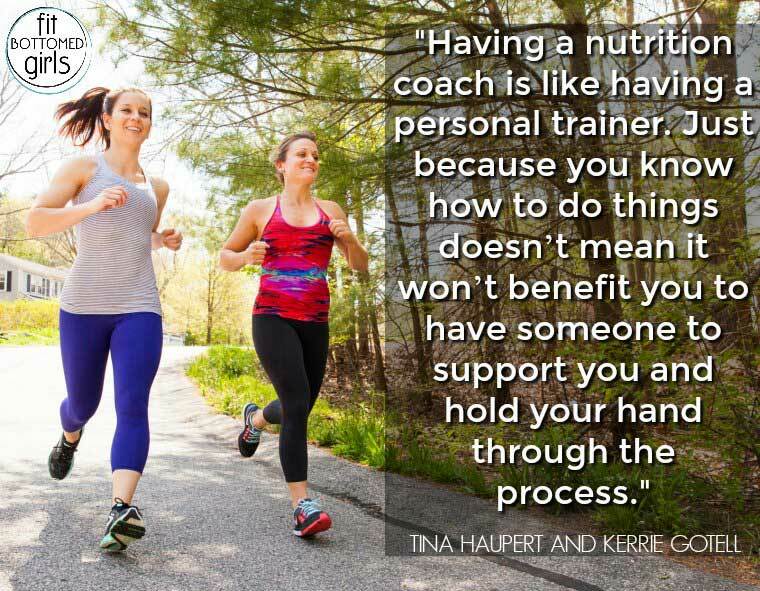 These two fitness pals are eager to help people eat healthier, and we talk with them about everything from the buzzword “macros” to what it means be realistic about health and fitness goals. (Hey, if you need a peanut butter cup once in awhile, then enjoy it and move on!) 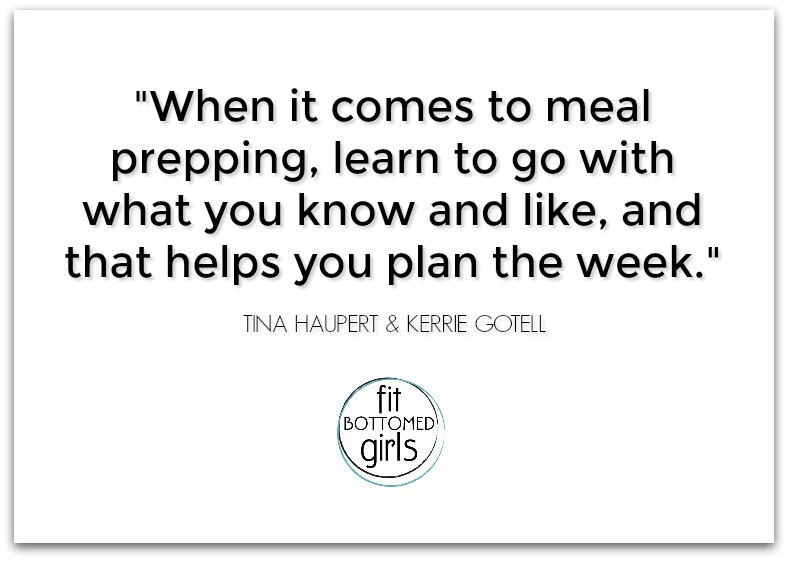 Plus, get ready to hear some new, clever ideas for easy peasy meal prep. Also in this episode, Jenn, Kristen and I discuss how we each joined the Fit Bottomed World! 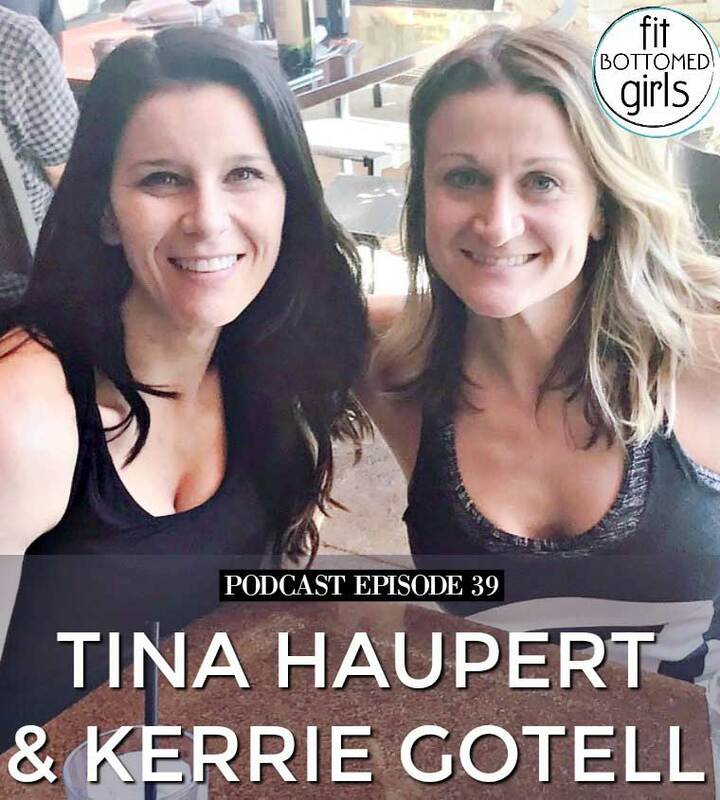 Get the episode with Tina Haupert & Kerrie Gotell!